JOHN R. SHANK – Gunn Shank & Stover P.C. AREAS OF PRACTICE: Family law, litigation, criminal, personal injury, appellate advocacy, and personal property tax assessments. MEMBERSHIPS: Mr. Shank is a member of the Clay County Bar Association, where he has served as President, and the Missouri Bar. He is also admitted to practice before the Missouri Court of Appeals for the Western District, Missouri Supreme Court, the United States District Court for the Western District of Missouri and the United States Court of Appeals for the Eighth Circuit. 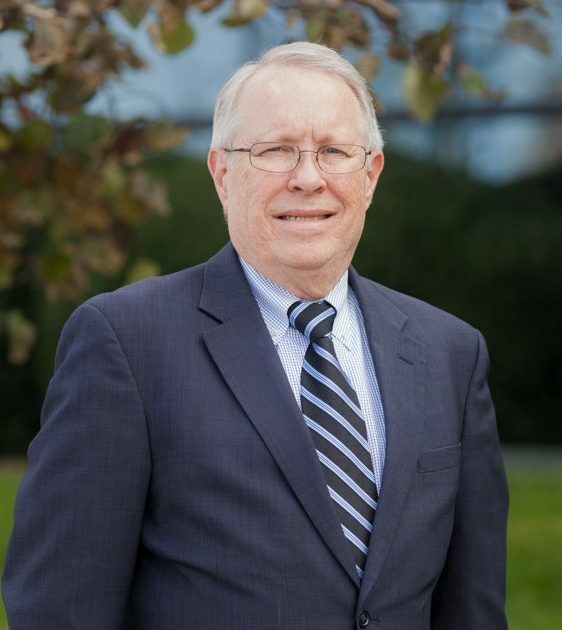 PROFILE: After graduating from the University of Missouri Kansas City Law School in 1978 with distinction, Mr. Shank joined Van Erdmannsdorff, Zimmerman, Hankins & Shank. In 1978, he also began a 4-1/2 year stint as Assistant Public Defender in Clay County, Missouri. In 1981, Mr. Shank joined Michael Gunn in his law practice along with Ward Stuckey. From 1981 until 1992, Mr. Shank served as an attorney for the Clay County Election Board and for many years represented the Platte County Assessor. Presently, Mr. Shank serves as an attorney for the Clay County Juvenile Office. John resides in Liberty, Missouri. He was born and raised in Springfield, Missouri. John’s son, Brian, is an attorney in St. Louis, Missouri.